I've been meaning to mention this, but I kept forgetting. Bad memory. 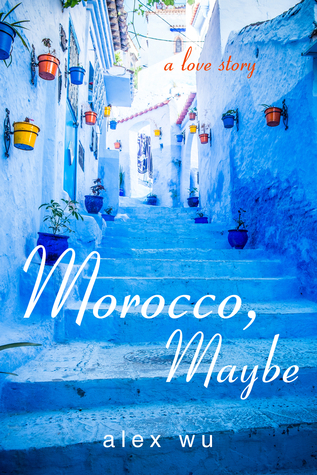 An author interview about Morocco, Maybe is posted at Elflandia. Thanks, Avery, for the privilege. Oh, and I just started a paperback giveaway at Goodreads. The deadline to enter is April 30, 2016.